Doris the Aston Martin DB2 will be out and about this summer. She was built at Newport Pagnell in 1956, and they only made 199 of them, so she's quite a rare beast. Like many of the vintage of 1956, she does need some love and attention to keep her going well. "She's 4 years older than me, and you should see my knees these days." She is available for static displays and will be seen on some stands run by Michael Graham and Co, Estate Agents, where she brings in a great deal of interest as people turn up, take photo's of her, and this gets the name of Michael Graham around the social media. I will be attending the Stony Stratford car rally with her on the 3rd June, so will be on the Market Place there. 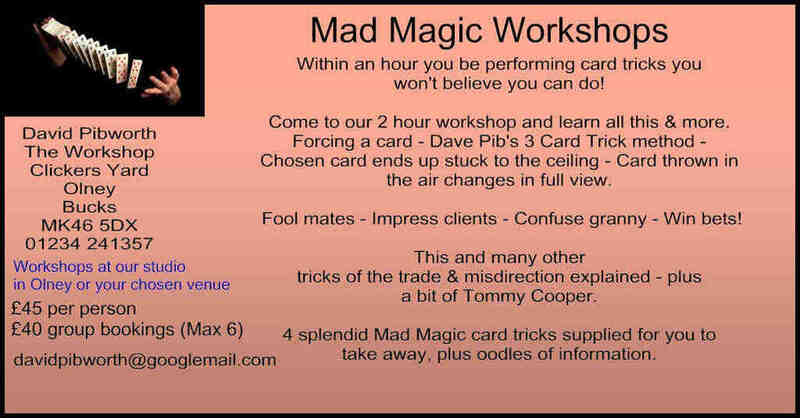 I'll be the one standing beside the car wearing a red trilby, doing magic tricks. Do come and say hello. We don't do weddings as the insurance hampers us on that, but for static shows, we're happy to come along. If you'd like to find out more about Doris the Aston Martin DB2 then do give me a call on 01234 241357 or click here to ping me an email and let's see how I can help you.